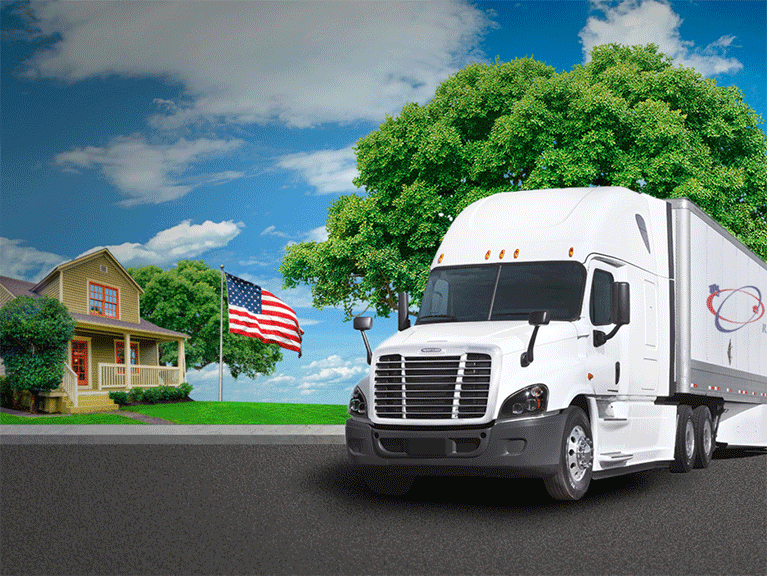 Whatever your situation, you can count on American Relocation to do the hard work for you. We can provide all of the moving labor necessary to load and unload as well as reassemble your things. You'll be able to breathe easy knowing that every American Relocation team member is professionally trained, in addition to being fully licensed, bonded and insured.